With the surprise shut down of Telltale Games this week, several of their upcoming projects will no longer see the light of day. The Wolf Among Us 2, the remainder of The Walking Dead: The Final Season, and their Stranger Things game which was announced last June. That last title is no longer in development, but Netflix still wants to get the ball rolling on a Stranger Things tie-in game with a new studio. 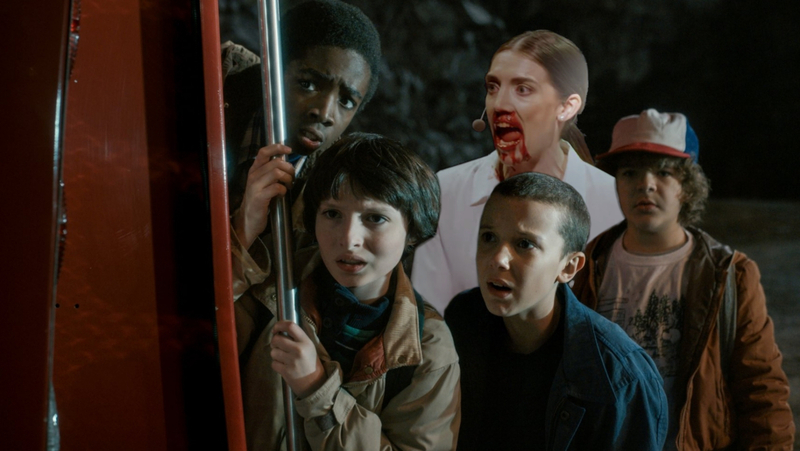 In response to Netflix’s statement, punk publisher Devolver Digital has posted a public invitation to Netflix to let them and Stories Untold developer No Code take on the Stranger Things license. Devolver also openly stated that if any former Telltale employees wanted to “continue their vision” for the game, that they’re welcome to reach out and get hired on. Devolver’s invite may be unconventional (and they ostensibly sent a formal inquiry to Netflix corporate as well), but I personally wouldn’t be opposed to seeing them collaborate with Netflix on this. Heck, while we’re talking about Devolver games we’d like to see, I’d love for them make a Hotline Miami VR game with the developers of SUPERHOT. 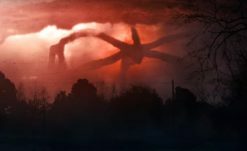 Which developer do you think should make a Stranger Things game? Let us know in the comments.